The reprint series from 1984 Doctor Strange Classics starts the conversation off, going over Steve Ditko’s drawing skill and his flexible imagination. Other artists who worked on Doctor Strange, and the many great series Ross Andru worked on as well. 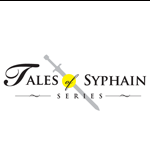 A few random books finish the conversation. 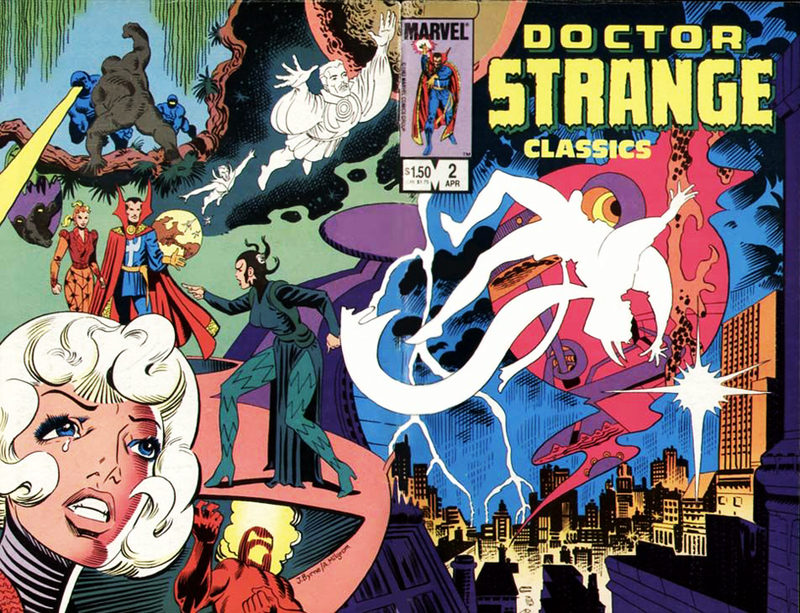 Doctor Strange Classics By Steve Ditko And Stan Lee. 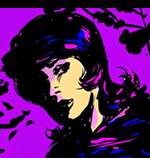 Even though this is a comic book podcast, Al starts the conversation off asking about the film In The Mood For Love. The life and work of Steve Ditko is discussed for most of the show, then The Spectre, books about comic book heroes and Jules Feiffer are talked about as well. 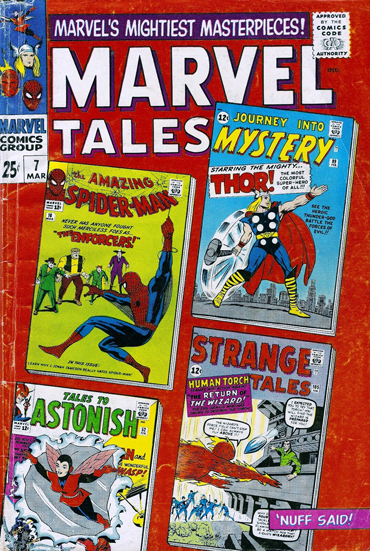 Marvel Tales Reprints Was The First Time Al Saw Steve Ditko. 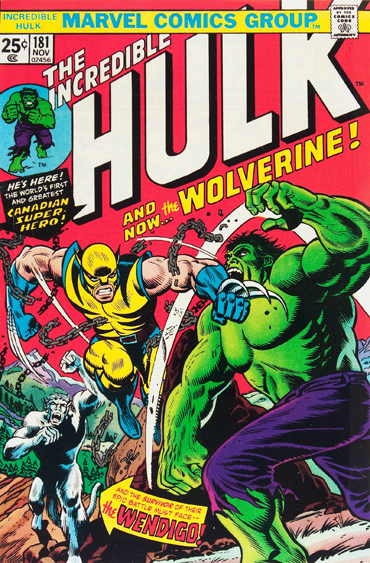 The core four return to discuss Len Wein, the Golden, Silver, Bronze and the never ending Modern Age of comics. Pullapalooza and Strange And Stranger: The World Of Steve Ditko finishes it off. Episode 181, Hulk 181. Dallas Saw The Number Connection. Public Domain Day starts the conversation off, which leads into Superheroes In The Public Domain, MLJ and Charlton heroes we didn’t always get to see, Kay Nielsen, The Twilight Children 2, and finish off with Pullapalooza. 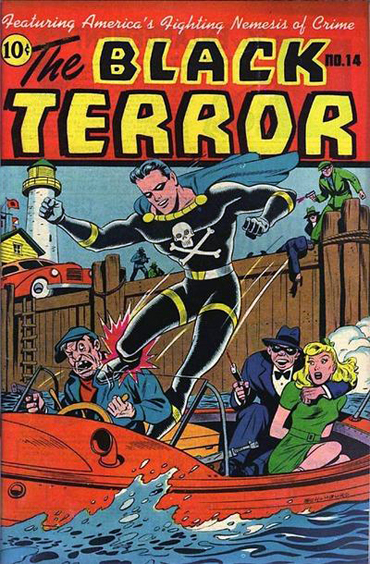 Superheroes In The Public Domain: The Black Terror.